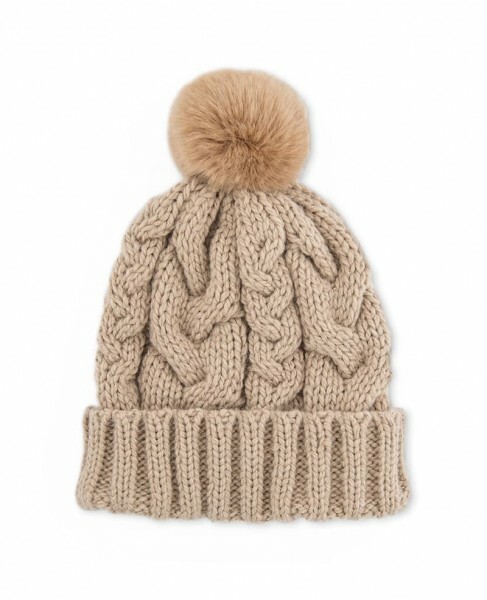 Product information "Powder Design Bobble Hat"
Keep snug with Powder Uk Design Bobble Hat. Available in three trend colours. Related links to "Powder Design Bobble Hat"
Customer feedback for "Powder Design Bobble Hat"